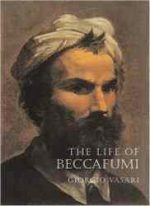 Contemporary of Vasari’s hero, Michelangelo, and like him a sculptor as much as a painter, Domenico Beccafumi could nonetheless hardly present a more different artistic personality. 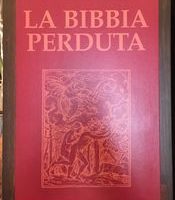 His calligraphically curved figures—often wispy and strangely insubstantial, and bathed in a mysterious gloom—look away from classicism to the picturesqueness of early Sienese painting and the most romantic elements of Mannerism. 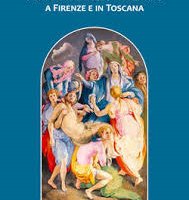 His idiosyncratic achievement is a fascinating example of the unexpected riches of Italian renaissance art outside the well-trodden paths of Florence and Rome. 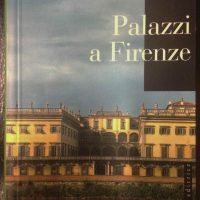 Vasari’s biography is our main source of information for his life, and remains a fascinating description of an unmistakably individual artist. 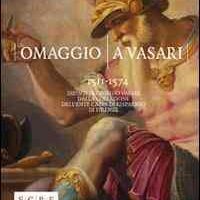 COD: Giorgio Vasari, Pallas Athene, 2009, 96 p., cm. 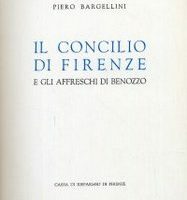 11,5x14,4, brossura, English edition. 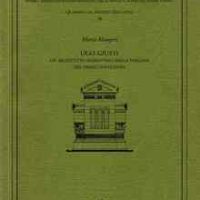 Categoria: Arte e Architettura.